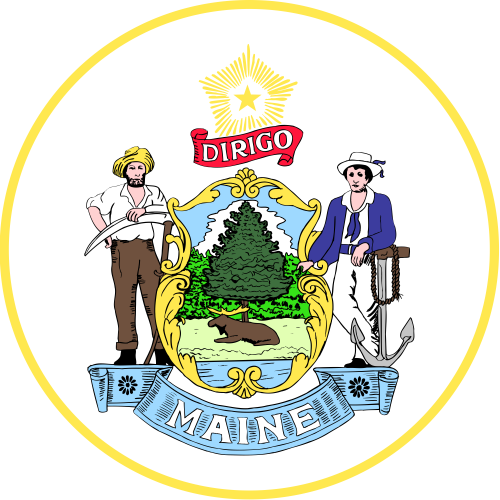 The Maine Radon Registration Act (22 MRSA Section 774 et. seq.) requires each company or individual that provides an air or water radon service in Maine to be registered with the Maine Dept. of Health & Human Services prior to providing any radon service in Maine. Radon services include but are not limited to placing radon test kits, collecting radon in water samples, analysis of radon air or radon water test kits, radon air or radon water mitigation, and consultation on radon in air or radon in water. To become a Maine-registered radon service provider, it is necessary to meet minimum training requirements and agree to abide by statutory and regulatory requirements including but not limited to adherence to minimum performance standards, submission of a quality assurance plan, monthly reporting, obtaining continuing education, and annual or biennial renewal. The names of companies that are in compliance with the Maine Radon Registration Act are on lists at our website www.maineradiationcontrol.org, follow the link to the Radon section. Any company or individual providing radon services in Maine without being registered as required is in violation of the Maine Radon Registration Act and is also in violation of the Maine Unfair Trades Practices Act. Search results - 21 professionals found - Click on the entries below for more information. Air & Water Quality, Inc.